Some Secrets should remain untold. 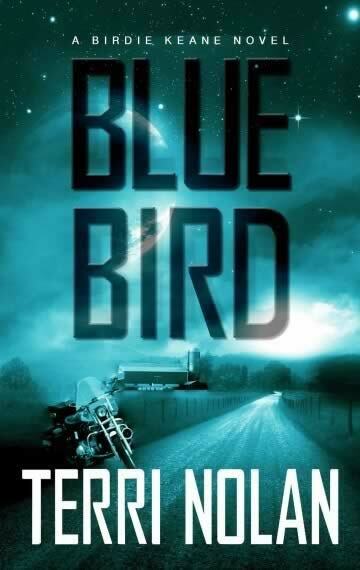 Birdie Keane is back in this thrilling third novel in the critically acclaimed and award nominated series that began with Burden of Truth and continued with Glass Houses. Birdie Elizabeth Keane has the mother of all secrets. Until she confronts it-lying in wait in Kentucky-she can’t have a future. Her boyfriend, Ron Hughes, doesn’t agree. His agenda does not include the ghost that haunts his girl and prevents her from forming a lasting bond. Their relationship is racing toward a head-on collision as Birdie’s past threatens everything. Their problems become dangerous when Birdie runs afoul of the law. With Ron too volatile to trust, can Birdie prevent herself from becoming a victim yet again?